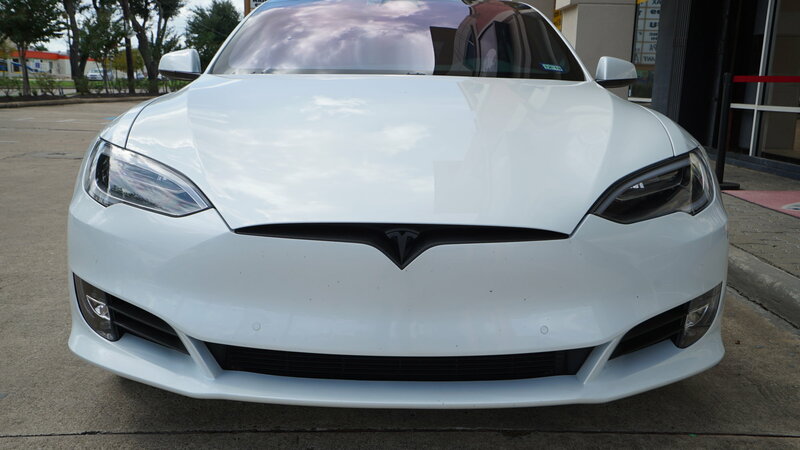 Tesla specific services - A page for Teslas - EVS Motors Inc. 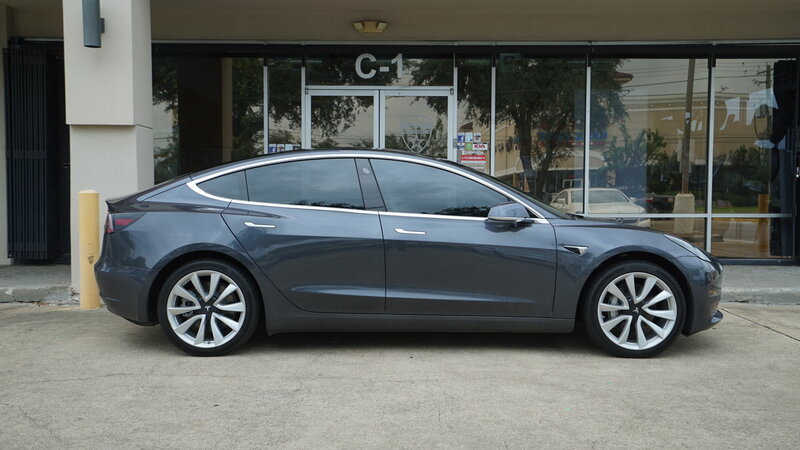 Regardless if you are a reservation holder or if you recently received your very own Tesla vehicle, Tesla specific services are always something that you want to look into right away. Large amounts of our clients are actually Tesla owners. That’s why we have decided to dedicate an entire service page to you. 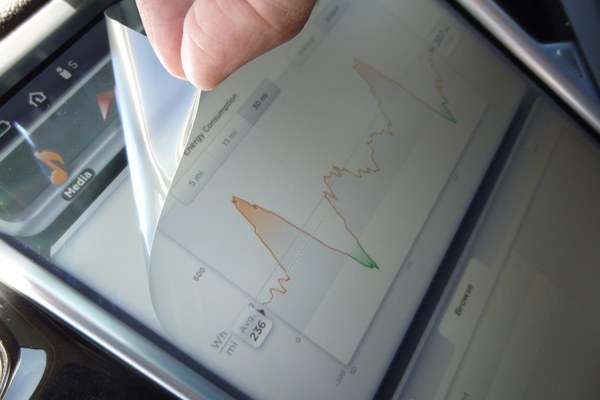 To help you find the products you are interested in quicker we made a main Tesla Service page. This will allow you to find not only the products you need, but also additional products that you could benefit from. We provide services from paint protection film, window tint and surveillance dash cams to wheels, body kits and sound upgrades. 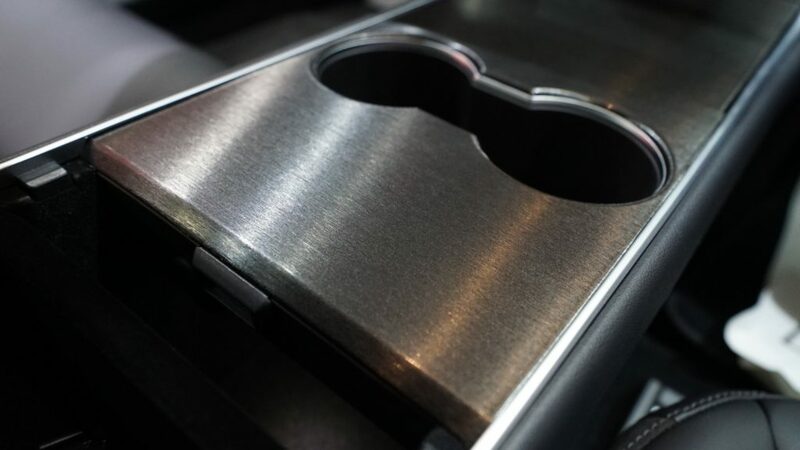 Due to working on so many Tesla’s we have tested many products on the market and can give you an honest opinion about quality and expectations. 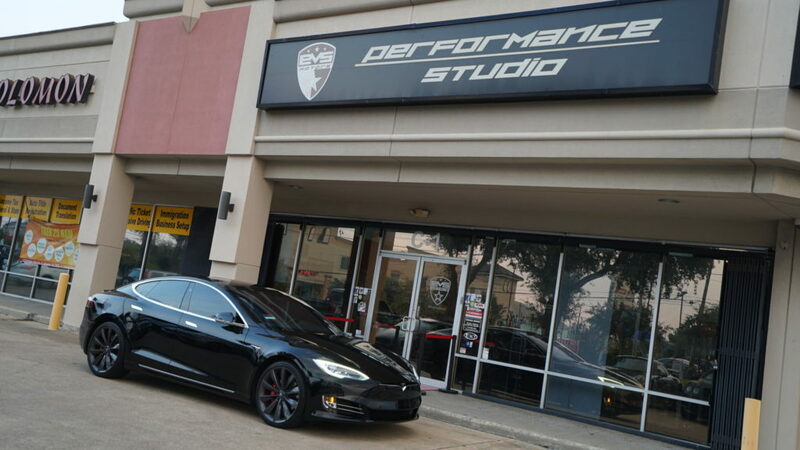 We offer vinyl wrap for interior trims, but also chrome delete packages for all Teslas. If you want it wrapped or painted, we offer all options. We offer all products that can protect your vehicle from damages and to give you peace of mind. If you were looking for products to customize your car or change the look, there are plenty of options on the market. 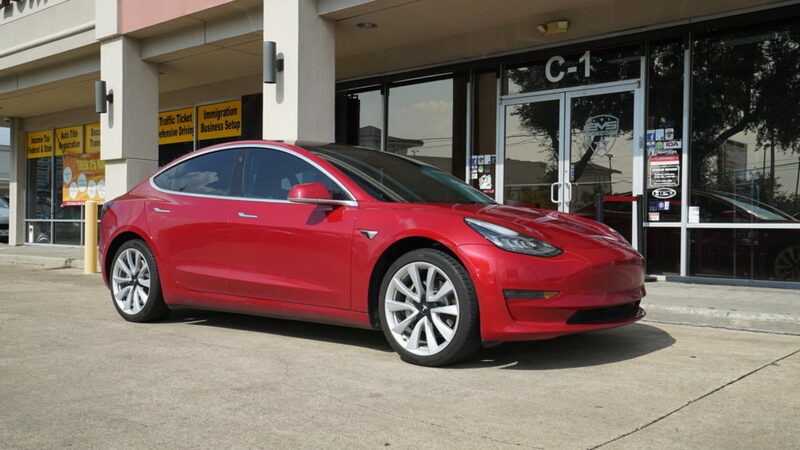 The most common ones will be aftermarket wheels and color wraps but we also offer Tesla specific body kits and soon there will be carbon fiber upgrades that are easy to install for the Tesla Model 3 available. Stay tuned for more information on that. 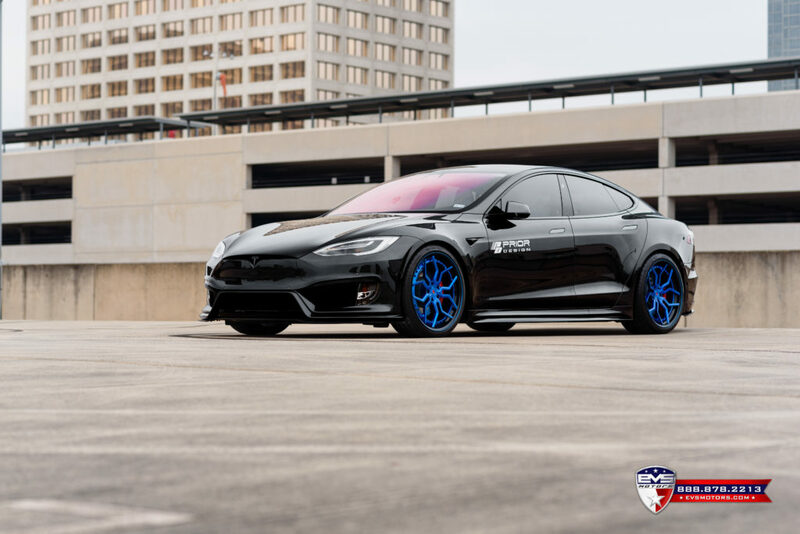 This is one of the Tesla Model S’ we modified with a full body kit, aftermarket wheels, chrome delete, window tint, paint protection film and aftermarket sound upgrade. To find a good balance between what you want and your budget we recommend to come by our studio and share your vision. We are happy to assist you find the right products for you and your Tesla. Click here to be redirected to our Tesla specific Services.